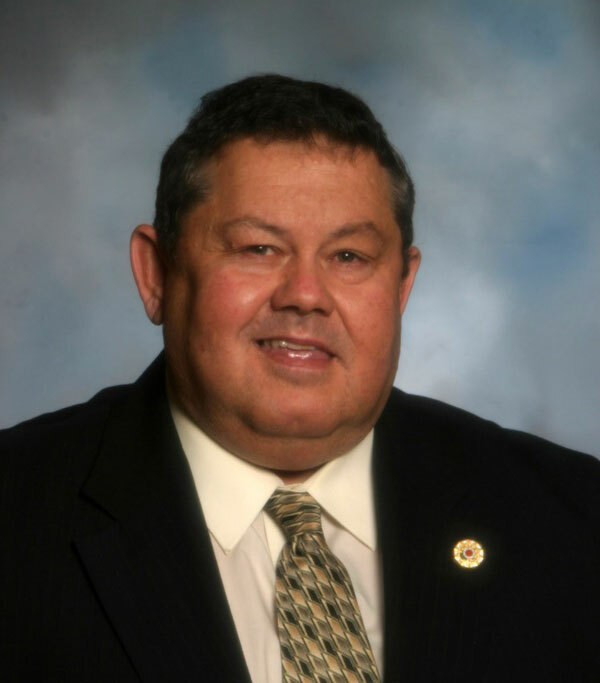 Funeral arrangements are set for a former state lawmaker from northeast Iowa. Tom Hancock of Epworth died on Sunday from an apparent heart attack. He would have turned 68 today. Hancock was elected to the Iowa Senate in 2004 and the Democrat spent eight years in the legislature before deciding not to seek reelection. He served with the Epworth Fire Department for 45 years, including 16 years as chief, and was a former president of the Iowa Firefighters Association. Hancock’s funeral will be held Friday at 10:30 a.m. at St. Patrick’s Catholic Church in Epworth. Visitation will be held Thursday from 2 to 8 p.m. and Friday after 9 a.m. at Reiff Funeral Home in Epworth. Hancock is survived by his wife of 45 years, Coleen, and their son, Steve.Hancock.